The newest member in the SMOK family, the OSUB 40W Starter Kit is another impressive addition to the Smok Starter Kit Series. 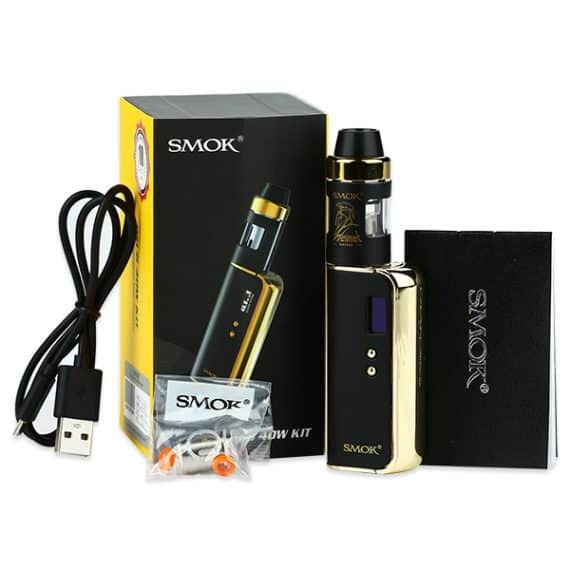 The Smok OSUB mod boasts an proprietary chipset that can output between 1W-40W using an Internal Battery, and fire as low as .06Ω in Temperature Control Mode. 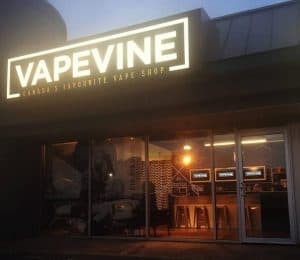 The unit’s Temperature Control Mode allows you to now use Nickel, Titanium and Stainless Steel coils to adjust the temperature of your vape for a fully customized experience. The SMOK OSUB Starter Kit is a Beautifully Styled, easy to use starter kit, that provides the user everything needed to quit smoking and start vaping. The OSUB’s compact size, and Internal 1350mAh Battery make the device easy to use, and is a perfect pairing with the Leak-Proof SMOK Helmet Mini Sub-Ohm Tank. The easy to navigate menus and clear OLED screen set this unit apart from the competition. 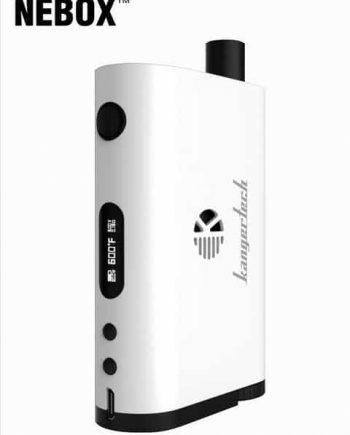 The device is capable of pass-through charging and also has many built-in safety features like low-resistance protection, overuse 12 second shutoff, reverse battery and short circuit protection, to keep the user safe. 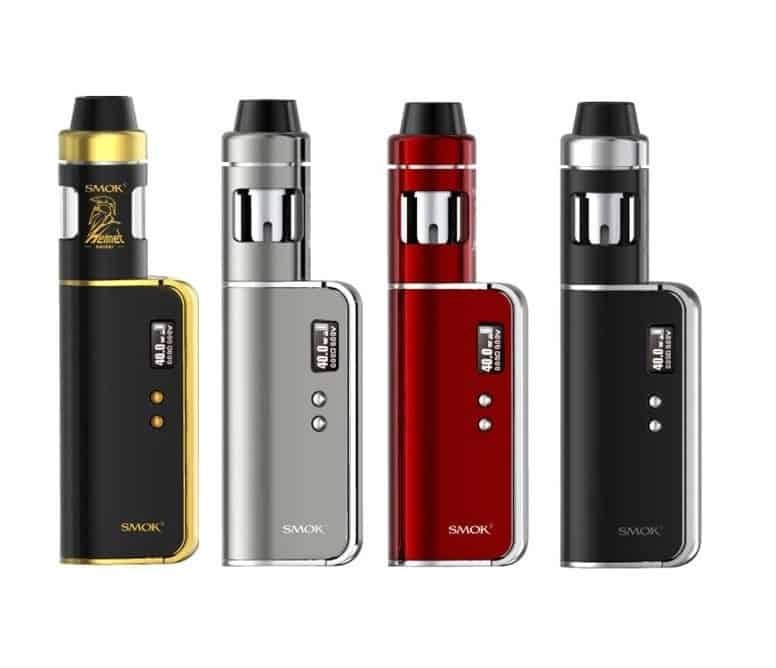 Being a full kit, the OSUB kit also comes with the brand new Smok Helmet Mini Sub-Ohm Tank – an all-new 22mm wide, 2ml capacity tank, that uses SMOK’s version of the famous Leak-Proof Design. 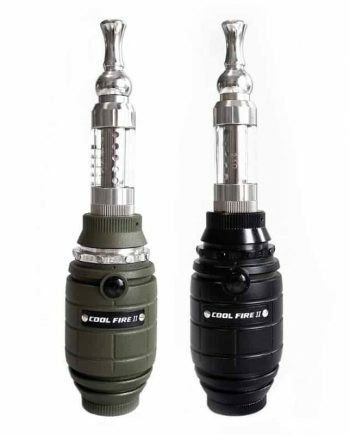 Building off of the Helmet Tank, the Helmet Mini Tank uses the same easy to use Top-filling design. 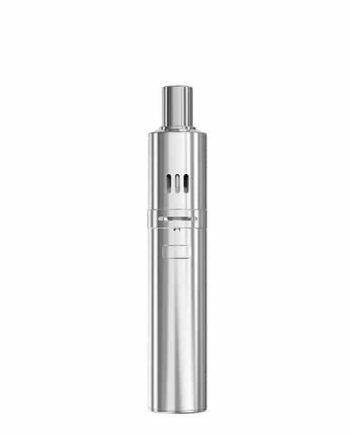 With a cone shaped drip tip, the Helmet Mini is both functional and extremely comfortable on the lips. Featuring adjustable airflow, the Helmet Mini tank utilizes all of the proven Helmet Leak-Proof Tank coils, such as the pre-installed 0.4Ω Fused Clapton Dual Core (Helmet CLP 0.4Ω) and the 1.0Ω Clapton Single Core (Helmet CLP 1.0Ω) also Included in the Kit. 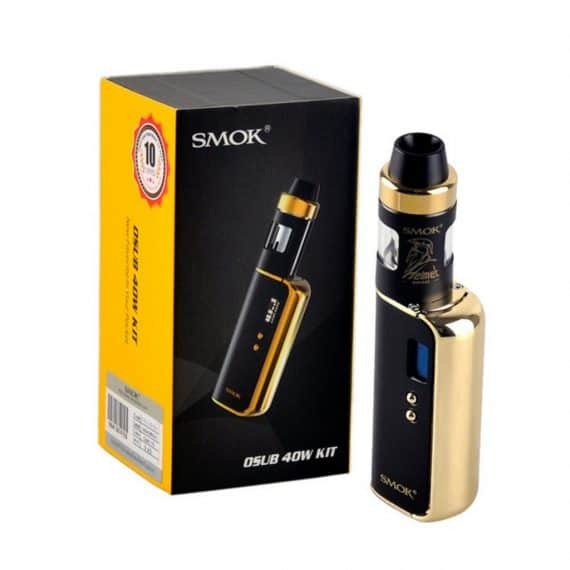 This Compact, Sleek, Well-Built High Performance device, coupled with a proven Leak-Proof Sub-Ohm tank platform will set the OSUB Kit apart from its competition in the competitive starter kit market.